I have two reasons to be excited this week - we go back to school and it is time for our weekly giveaway! Teachers start back today and our students start on Thursday! Wish me luck, and good luck to you in our weekly giveaway! You can enter below. Co-hosts: An Apple for the Teacher, LIVIN' IN A VAN DOWN BY THE RIVER, and Jackie Crews. Rules: Use the Rafflecopter to enter. Giveaway ends 9/4/17 and is open worldwide. Be sure to check out our Giveaway page and enter our other giveaways as well! 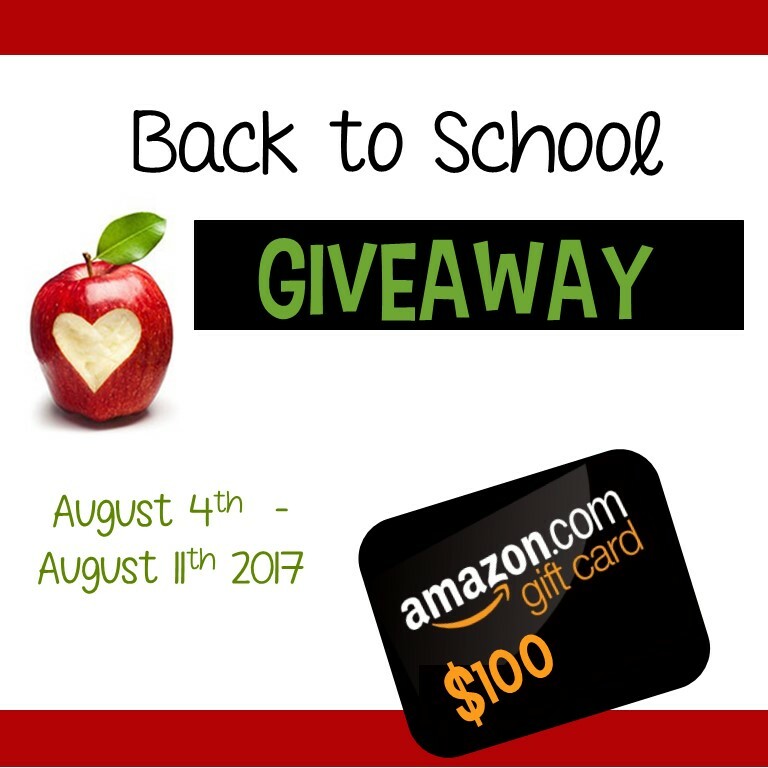 Some of my favorite Teacher Authors have gotten together to help you out with some great giveaways for Back to School! This week we are giving away a Target gift card. Co-hosts: Kelly Malloy (An Apple for the Teacher), Kelly McCown, Teacher Jeanell, LIVIN' IN A VAN DOWN BY THE RIVER, Teaching Superkids, MM Bilingual, Mrs Hansens Helpfuls, Ms. K, Patricia Hudak, Carrie Comincioli, Think Grow Giggle, Heart2Heart Teaching, The Chocolate Teacher, Walk with Me a Second, Purple Palmetto, Teacher Gameroom, It's a Teacher Thing, "Dee Bibb - Teaching at the Beach", Melissa Cloud, Jackie Crews, Its Kinder Time, Teaching Second Grade, Momma with a Teaching Mission, 1stgradefireworks, Traci Bender - The Bender Bunch, Southern Drawl, Glitter is Everywhere, 180 Days of Reading, Teaching Ideas For Those Who Love Teaching, and SumMath Fun. No is only a 2 letter word, but it can be so hard to say sometimes, especially when you are a teacher! 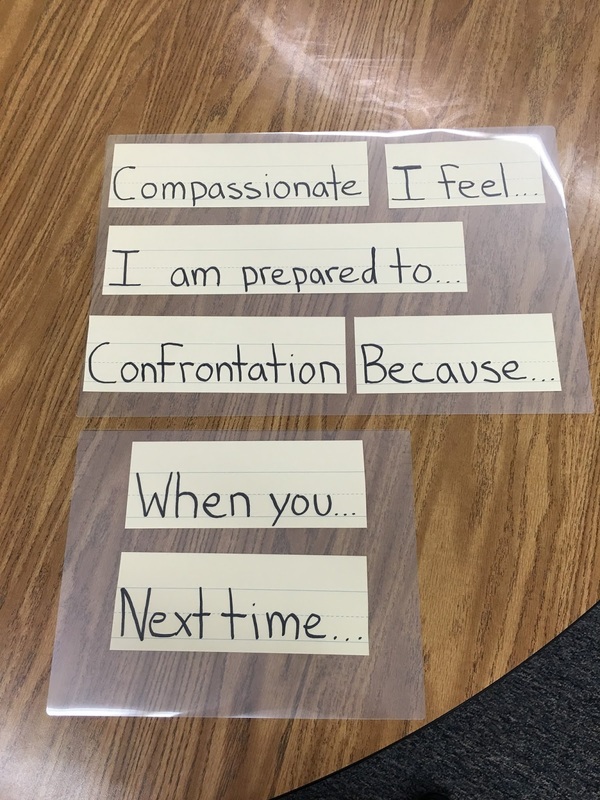 We've all been there, sometimes you are in your classroom busily getting things done during your prep when your principal, fellow teacher, or parent pops their head in and says, "Can I ask you a favor? Sometimes, of course we are happy to say, "yes". The favor is something we want to do, is rewarding, or a win-win situation. But other times, we feel anything but excited about the situation. We feel obligated, pressured, resentful, and even guilty for wanting to say, "no". Teachers are natural overachievers. We are the perfectionists who want to do it all and then some! 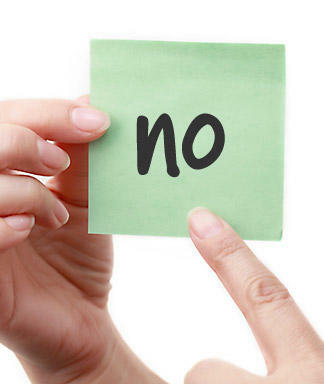 Couple that with our urge to be care-givers and you have a recipe for not being able to say the word no. Unfortunately, that can lead to burn-out and frustration! 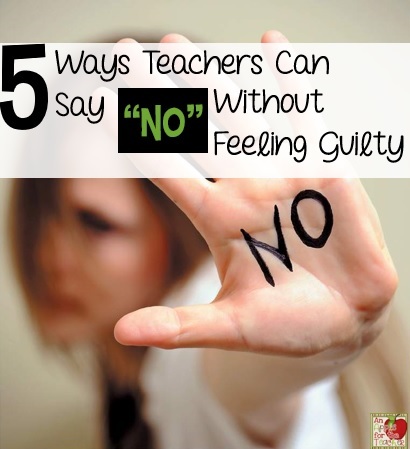 I have learned that saying no not only helps me to be a happier and healthier person, but it also gives me more time and energy to focus on my students and instruction. Win-win, right? But, what if the natural people-pleaser in you doesn't know how to say, "No"? Maybe your principal asks you to serve on "just one more committee" or a parent asks you to pull together work for a week for their student while they go on vacation starting tomorrow. Sometimes, you just need to say, no you simply can't! Frame it in a nice way. "Thank you for considering me for the Sunshine Committee, but I really need to focus on improving my math instruction this quarter." "I would love to put work together for Johnny, but unfortunately it is impossible to do that with such short notice. I will have his missing work available for him when he returns to school." If you can't help someone with a problem, offer to hook them up with someone who can. "I can't serve on the committee, but I know that Ms. Smith has a lot of great staff morale building ideas!" Let them know that your not saying no because of them personally, but it is just your own personal boundary. "I'm sorry, It's my policy to have students make up work when they return to school so that I can offer instruction and support if they need it." Your principal might ask you to take the lead on a project that sounds interesting, but you just can't take on another thing at this time. 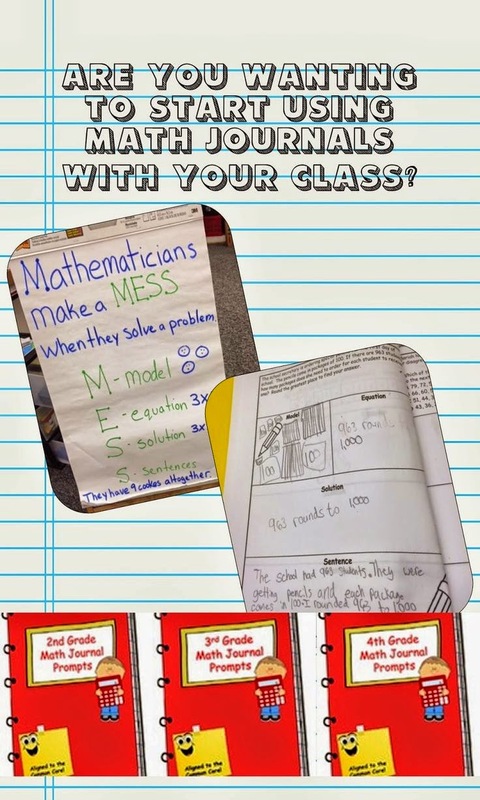 "I would love to implement XYZ in my classroom, but I am swamped with report cards right now. Can I start that next quarter?" Let's say your principal is asking you to do several tasks at once, or is adding additional things to your already overflowing plate. Turn question back over to them. "I would absolutely love to do X, Y, and Z, but I am going to need additional time to do them. How would you like me to prioritize them?" I have one more week left of summer vacation and then we head back to school. We start back next Monday and the students start next Thursday! So, you better believe I am spending a ton of time lesson planning and getting ready for the upcoming year! At that means I am spending a lot of time on Teachers pay Teachers! 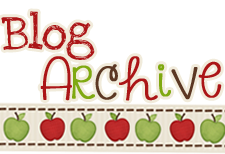 So many great resources! 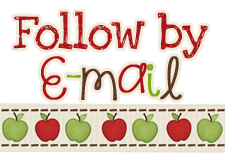 If you are also perusing TpT, I have some great news for you - it is time for our weekly giveaway! Every week we give away a $25 Teachers pay Teachers gift card to one very lucky teacher! Co-hosts: An Apple for the Teacher, LIVIN' IN A VAN DOWN BY THE RIVER, Bravo's Brain Box, 180 Days of Reading, and Teacher Ms H.
Rules: Use the Rafflecopter to enter. Giveaway ends 8/28/17 and is open worldwide. 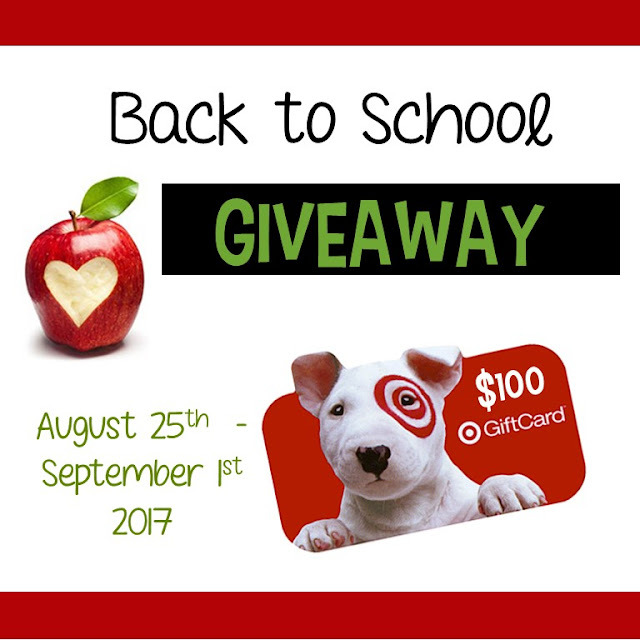 Week 3 of our Back to School Giveaways has started, and it is time to give away a $100 Gift Card to Really Good Stuff! They aren't kidding when they say Really Good Stuff - because they have some amazing teaching items for you! Co-hosts: Kelly Malloy (An Apple for the Teacher), Sandra Naufal, Teacher Jeanell, LIVIN' IN A VAN DOWN BY THE RIVER, Teaching Superkids, PreK Kristin, Heart 2 Heart Teaching, Trending Technology in Tennessee, Jackie Crews, Teacher Gameroom, Kathryn Watts, "Dee Bibb - Teaching at the Beach", Simone, Teach with Hope, KB3Teach, Teaching Second Grade, Momma with a Teaching Mission, It's a Teacher Thing, Love Luck and Laughter, Mrs. Hansen's Helpfuls, Pitner's Potpourri, and It's Kinder Time. Rules: Use the Rafflecopter form to enter. Giveaway ends 8/25/17 and is open worldwide. Classroom newsletters can be a great way to keep parents informed about your classroom events and learning activities! 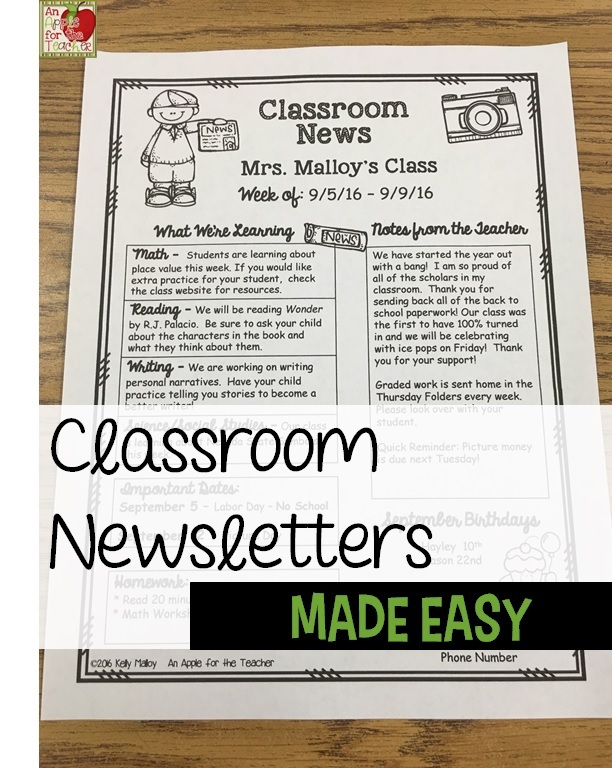 But... if the thought of creating a classroom newsletter makes you a little queasy, I have a few tips to make it easy peasy! Make a list of all important dates in the upcoming month. Think of no school days, early releases, field trips, assemblies, test days, etc. Step 2: What Will You Be Teaching/Learning? 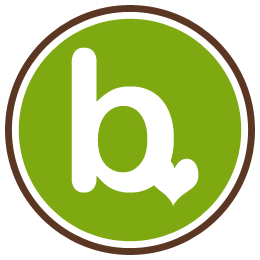 What topics will be covered in the upcoming month? You don't have to write out complete details, but broad descriptions will be helpful. For example you might say "We will be working on place value in math, and character traits in reading." Be sure to include any ways parents might be able to assist including reading with their child, practicing math facts, spelling words, etc. If you have a weekly spelling list, you might want to include this as well. What things have your students been forgetting, or what do they need to remember? Ideas here might include: sneakers for PE, lunch money, book order money, picture order forms, etc. Create newsletter templates at the beginning of the year that can be easily edited and re-used. This will save you so much time! 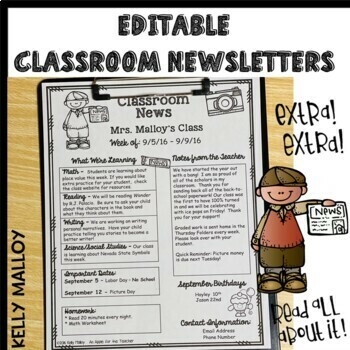 I have a set of ready made editable classroom newsletters that you can check out if you would like to save even more time! 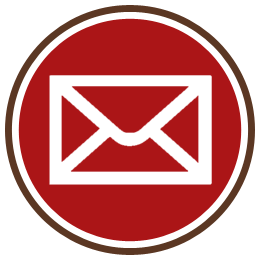 Do you have any tips for making classroom newsletter writing easier? Leave a comment below! August is already almost half-way over! Whether you are getting ready for back to school or already in the classroom, I have good news for you! It is time for our weekly giveaway! Co-hosts: An Apple for the Teacher, The Dennis Crew, LIVIN' IN A VAN DOWN BY THE RIVER, It's a Teacher Thing, A Library and Garden, and Bravo's Brain Box. Rules: Use the Rafflecopter to enter. Giveaway ends 8/21/17 and is open worldwide. Some of my favorite Teacher Authors have gotten together to help you out with some great giveaways for Back to School! 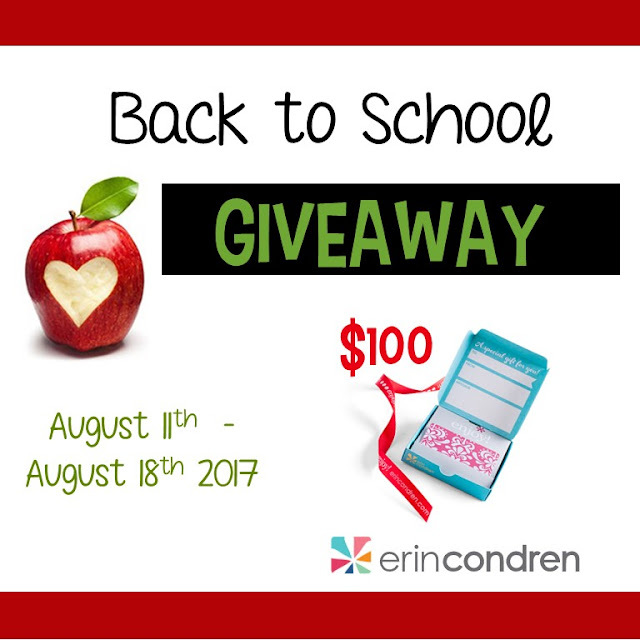 This week we are giving away an Erin Condren gift card. Erin Condren has so many amazing planners and accessories! Click on the link below to save $10 on your order! It is time for our weekly giveaway! 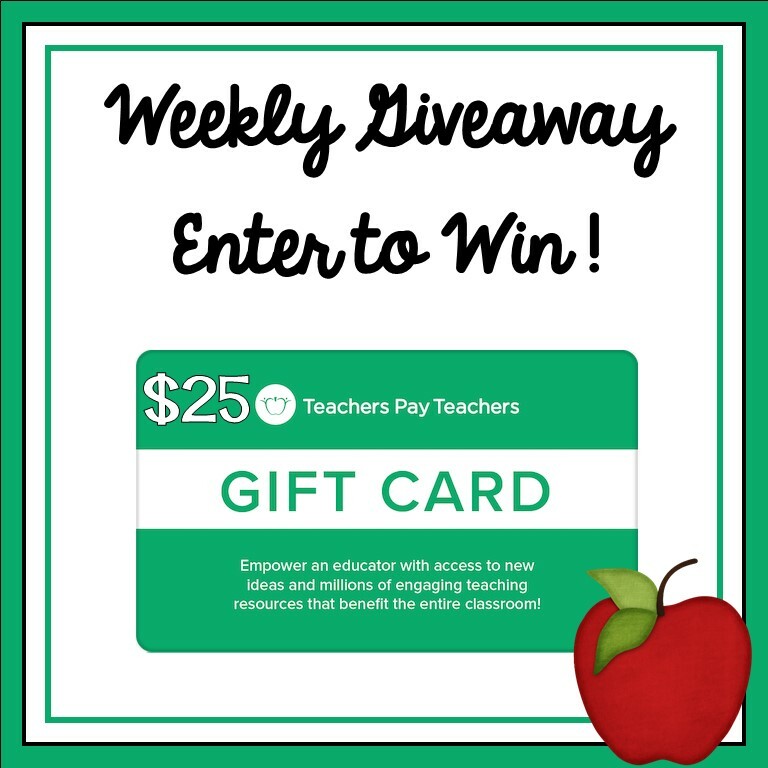 Every week we give away a $25 Teachers pay Teachers gift card to one very lucky teacher! 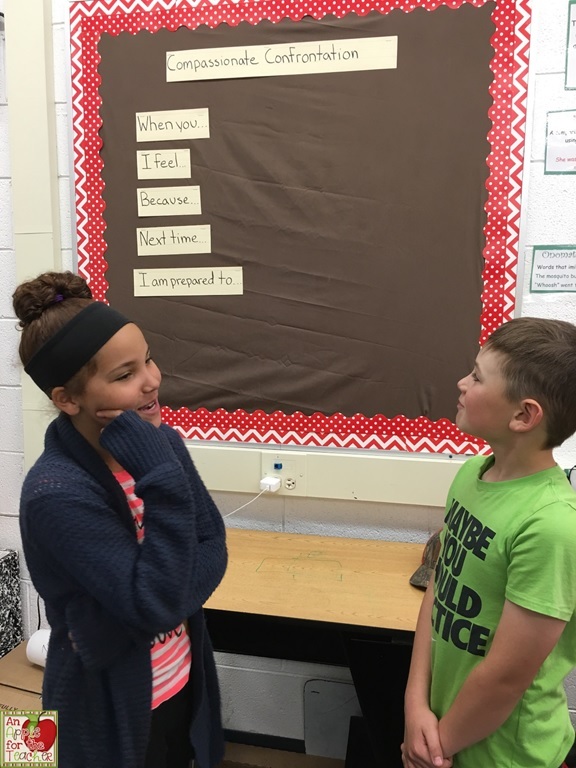 Co-hosts: An Apple for the Teacher, and Teaching Second Grade. Rules: Use the Rafflecopter to enter. Giveaway ends 8/14/17 and is open worldwide. August means that many of you are back in school, or at least getting ready for back to school. It is also time for our monthly giveaway! 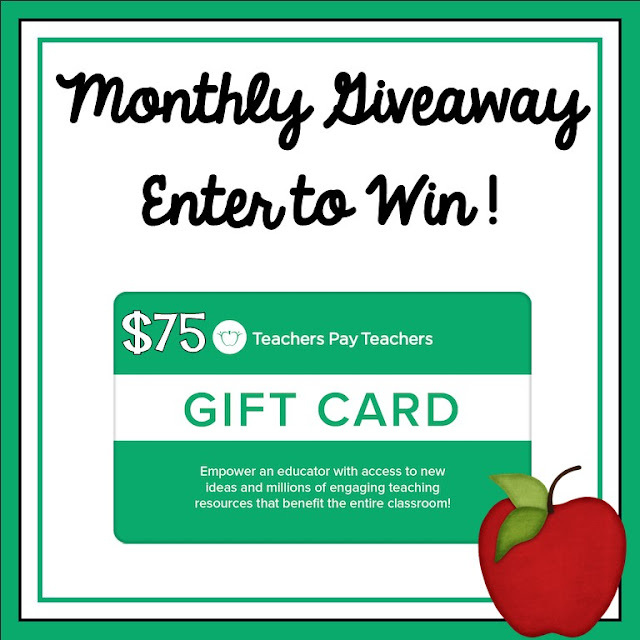 You have a chance to win a $75 Teachers pay Teachers gift every single month, and today is the day! For most of us, August means Back to School Season! 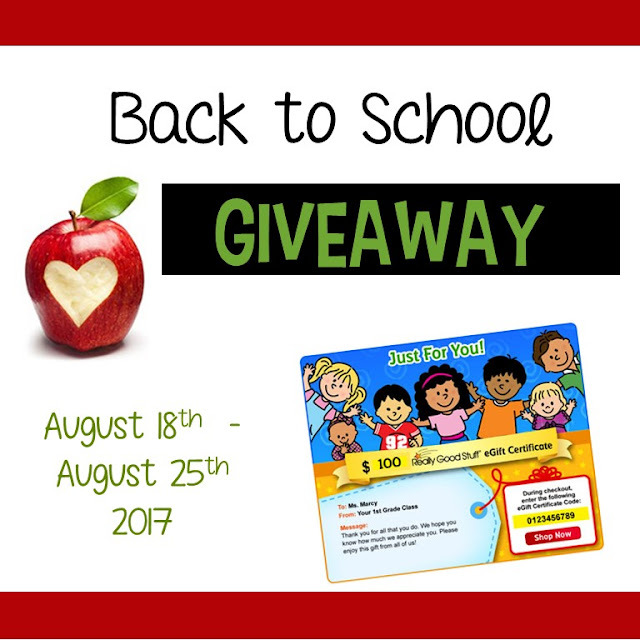 Some of my favorite Teacher Authors have gotten together to help you out with some great giveaways! This week starts off the month-long celebration with an Amazon gift card! Amazon has some amazing deals on school supplies teachers need and love! Check out the link below to find them all! Like most teachers, I have a serious addiction to laminating! Let's laminate ALL the things! I love that it makes my teaching tools last so much longer. So, when I was given the opportunity to try out the Swedex Smart Laminator of course I jumped at the chance! 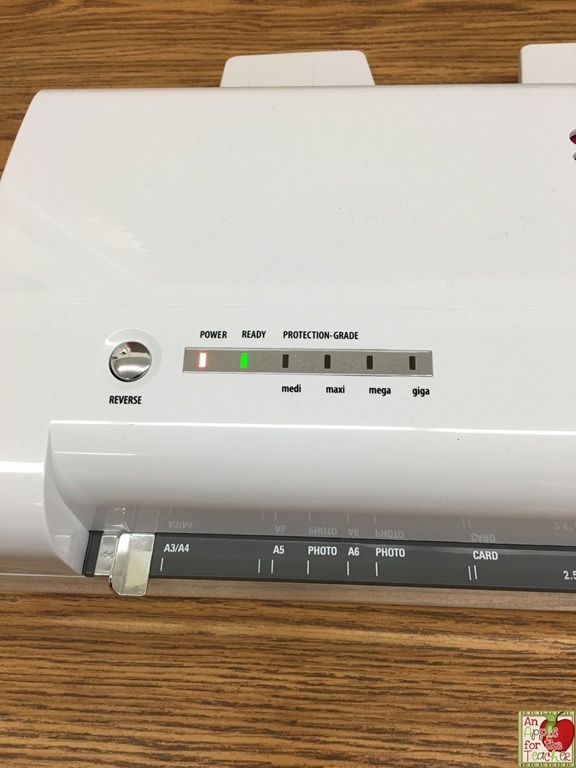 Disclosure: I was given a free laminator to facilitate my review, but all opinions are my own. 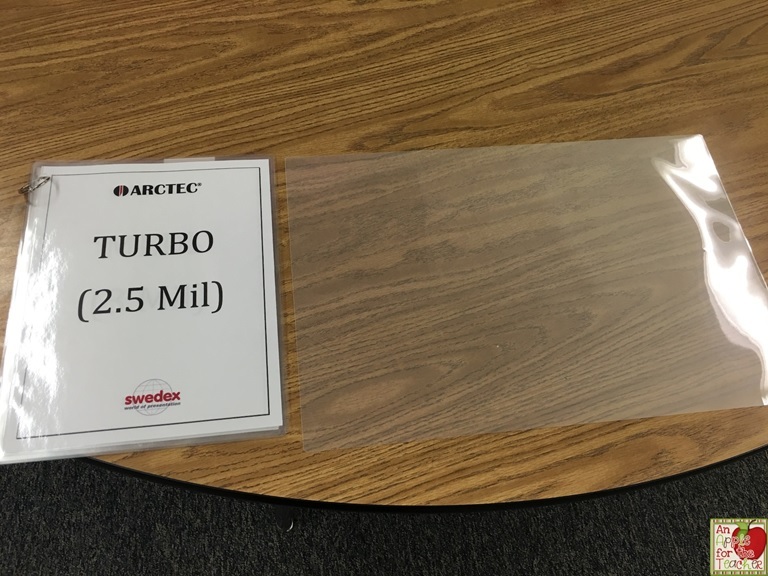 Just in case you can't see from the first picture, there are several size options that you can use with this laminator. The machine takes 5 different thickness pouches in sizes varying from a small luggage tag to a 12 X 18 pouch. There are also pouches that have adhesive backing! 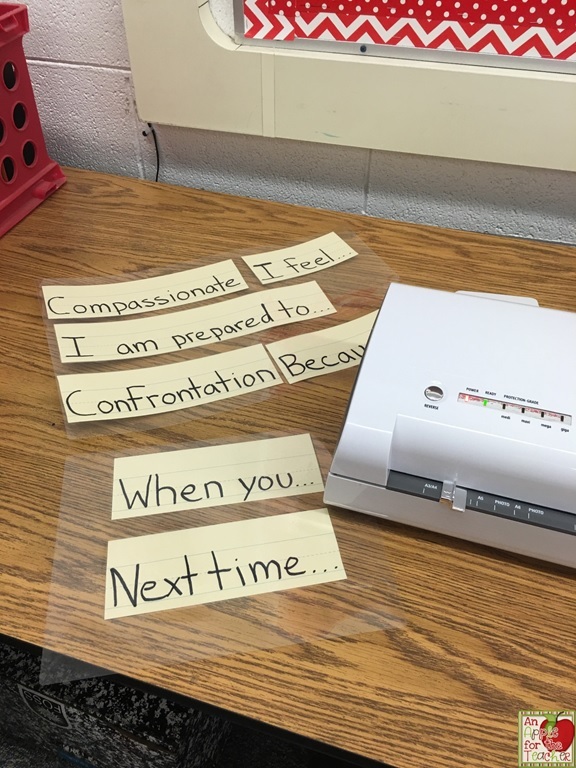 I was super excited to see that I could laminate larger things because I had an "incident" during the school year when I attempted to Jerry-Rig two laminating pouches to laminate signs for my Compassionate Confrontation Board. Luckily my hubby is good at fixing my mistakes and he was able to un-jam my little laminator, but my signs were not laminated. 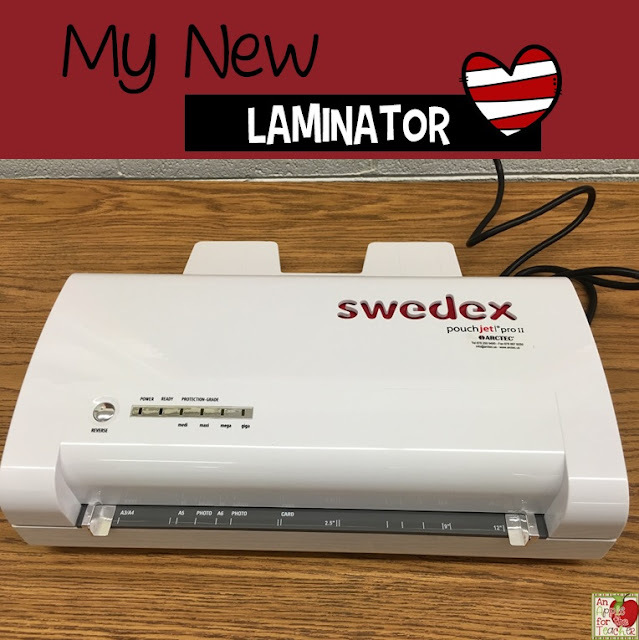 So, when my Swedex Smart Laminator arrived, I knew I had to fix that! Not only was I impressed with the various sizes that could be laminated, but I was also impressed with how fast it warmed up - it was mere seconds! Watch how fast this thing goes! You can also check out a video from the company here. I am going to absolutely LOVE having this in my own classroom, but I think it would make a great alternative for your employee work room - you might want to let your Principal know about this one! * The machine comes with a 5 Year Warranty - so if it breaks, they simply swap it out - so essentially you will have this machine for life. 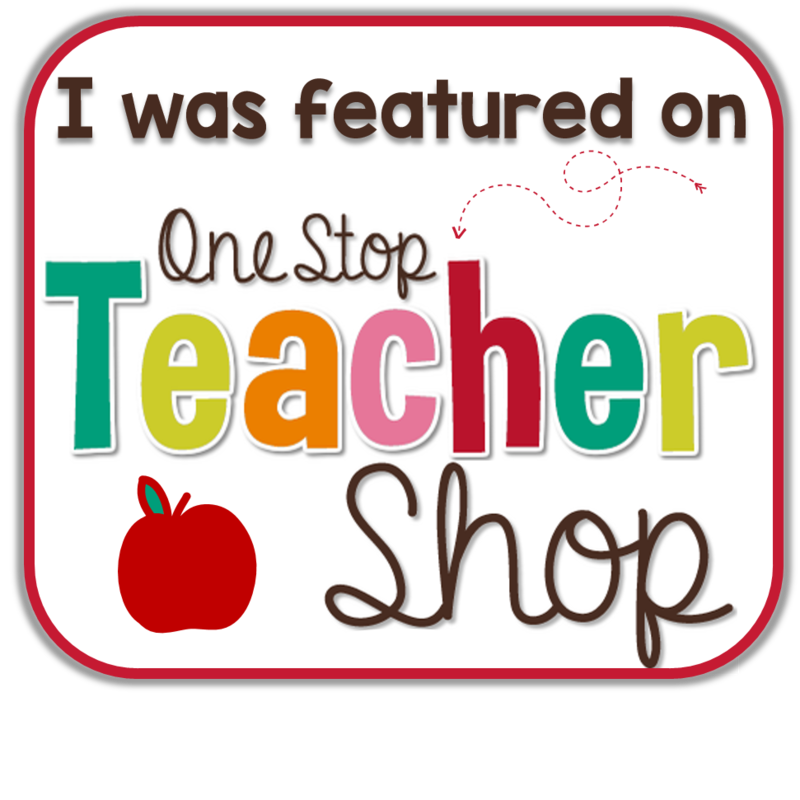 * They have 2 special promos going for An Apple for the Teacher reader: You can use the Promo Code: LOVE2TEACH to get a 30% discount on both the machine and pouches! * They offer payment plans for those who need them, you can email info@arctec.us for more info about setting up a payment plan. * They have a special deal right now where you can essentially get the laminator for free! You pay $50 per month for the laminator, but you also get $50 worth of pouches for free, so, you essentially only pay for the pouches and the laminator is FREE! Click here to find out more.